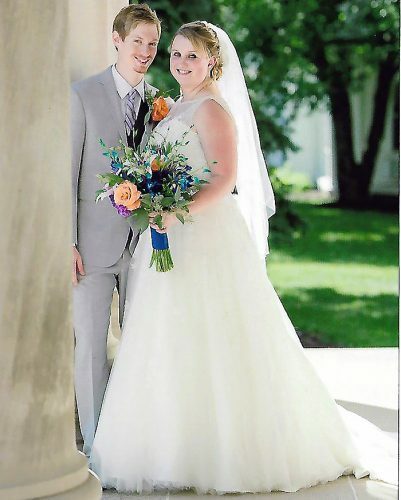 STEUBENVILLE – Amy Marie Paul and Matthew Sherman Bailey were united in marriage on June 14 at the Lodge at Geneva-on-the-Lake in a private ceremony with immediate family. 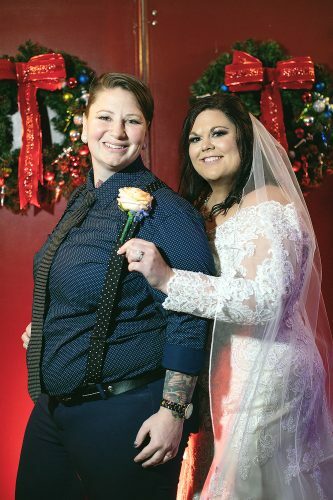 The bride is the daughter of Willie and Karen Paul of Steubenville. The groom is the son of Sherman and Vickie Bailey of Toronto. Julie Paul of Dallas, sister of the bride, served as maid of honor. Dirk Whatley Jr. of Rockville, Md., was the best man. Jace Paul, nephew of the bride, served as the ring bearer. 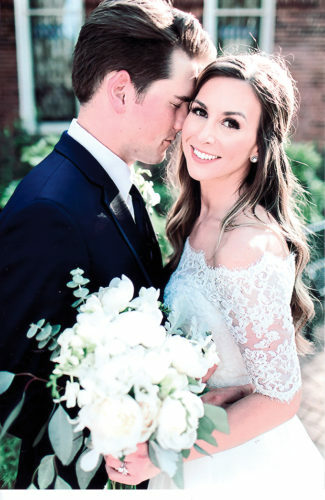 The couple held a small reception at their home on July 3. They plan to honeymoon on a Caribbean cruise in December. 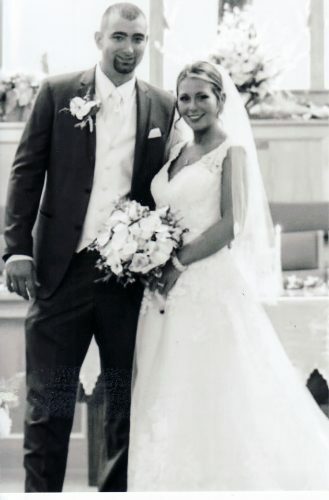 The bride is a 2000 graduate of Catholic Central High School, a 2004 graduate of Walsh University with a bachelor’s degree in early childhood/intervention specialist and earned a master’s degree from the University of Akron in 2010 in special education. She is employed by Steubenville City Schools. 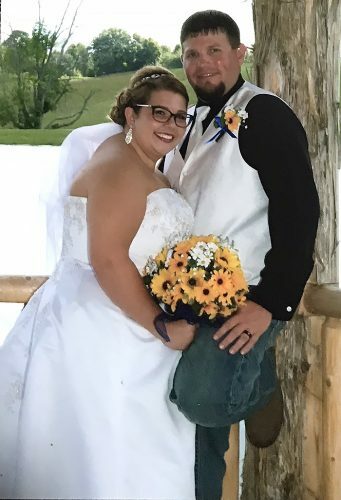 The groom is a 2000 graduate of Edison High School, a 2006 graduate of West Liberty State College with a bachelor’s degree in banking, finance and economics and a 2014 graduate of the police academy at Eastern Gateway Community College. He is employed by the city of Steubenville as a patrolman.